Whether you fly in or drive in, it’s impossible to ignore the 500-foot tall sandstone cliffs bordering town. Dubbed “The Rimrocks” or “Rims” for short, this became my playground growing up. 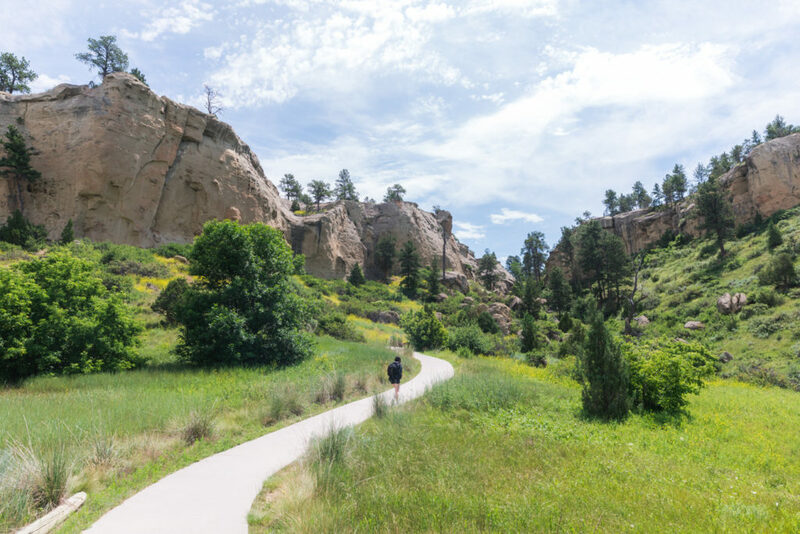 Situated just minutes from downtown, this 60-acre park is a great jump off point for the miles and miles of trails on the Rims. 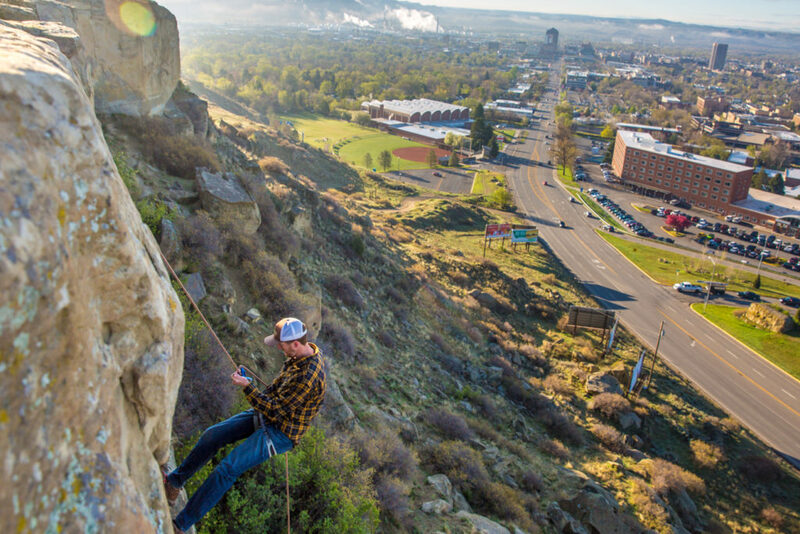 But my personal favorite activity comes in the form of rappelling with the Billings skyline as a backdrop. Growing up in Billings, Zimmerman Park was my retreat into nature. 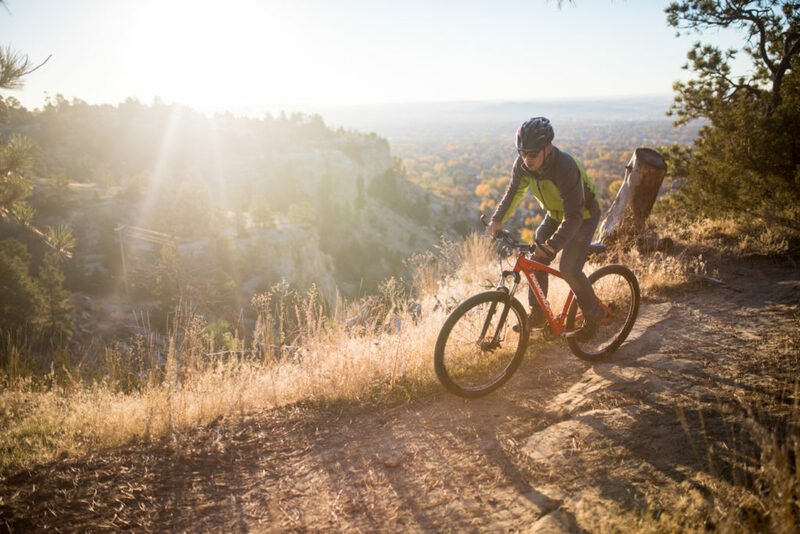 This park provided endless exploration and views overlooking Billings. But this year I discovered a new sport and a new appreciation of Zimerman in the form of Mountain Biking. Having never been before I was a little nervous, but the nerves were quickly replaced with joy and exhilaration as I quickly traversed the sandstone cliffs. No bike, no worries… I rented mine from the Spoke Shop for an evening of fun! The Yellowstone River has led people to Billings for thousands of years, and one of my favorite places to see its power and beauty is from Coulson Park. This park sits just minutes from downtown and will have you looking up at the massive sandstone cliffs just south of town. There’s a great walk along the river here, or you can put a kayak in just upstream and paddle your way down to Coulson. 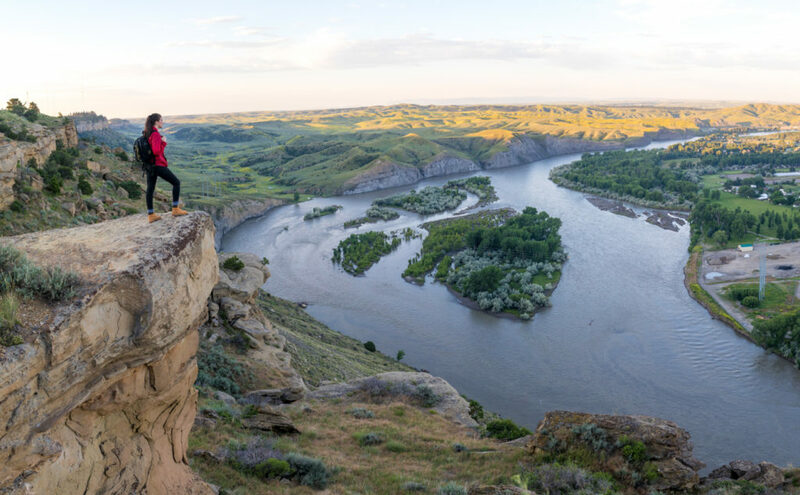 After seeing the Yellowstone from river level it’s time to get an even bigger appreciation for the lower-48’s longest undammed river and hike to the top of the cliffs you’re seeing from Coulson. This is a lot easier than it sounds as you drive to the trailhead for Four Dances. This area is probably my favorite view in Billings as you look over the Yellowstone and the south hills to the left, and downtown Billings to the right. And if you’re up for a real adventure you can try and find the cabin that famous western artist, Will James, called home for a little while. As I mentioned earlier, humans have been frequenting the Yellowstone Valley for thousands of years, and the evidence of these visits has earned the number five spot on my list. Pictograph Caves State Park provides not only great views but amazing history as well. Over 30,000 artifacts and over 100 pictographs have been found in these caves, with the oldest dating back 2,000 years. So there you have it! Sound off in the comments below on what I missed! 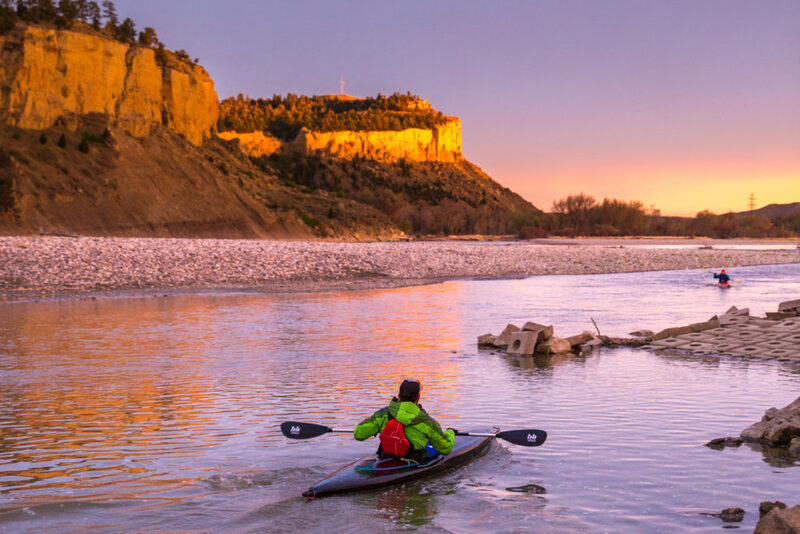 And if you’re looking to come to Billings, please check out my friends at Visit Billings for more advice on places to see, and the beer and food to fuel your adventures.